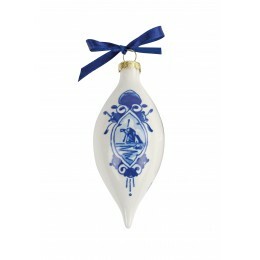 Royal Delft is the brand associated with Holland's most recognisable products: Delftware. 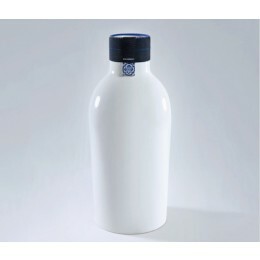 The company has a rich history with its origins in 1653, when the pottery workshop 'De Porceleyne Fles' was founded. 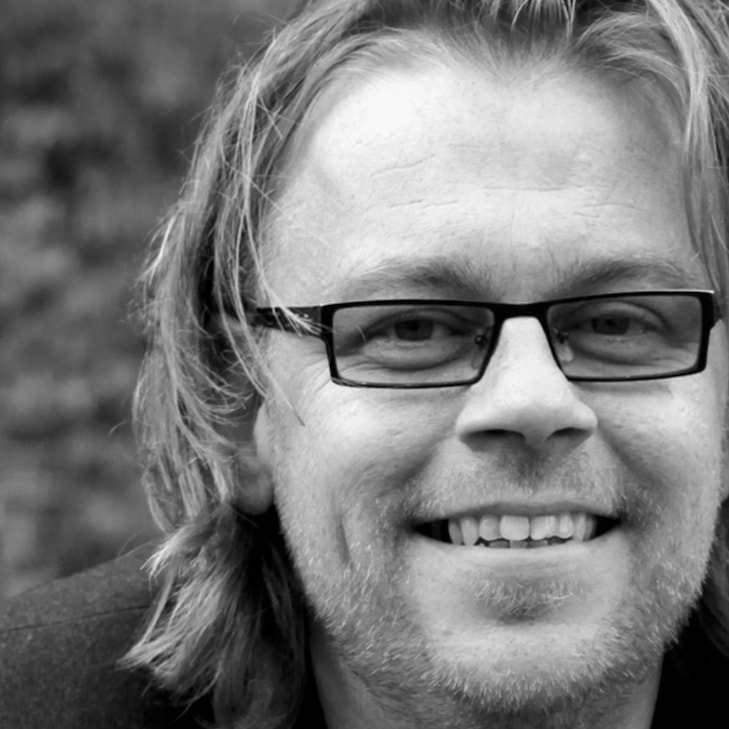 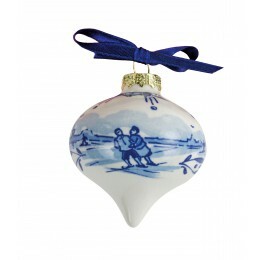 From 1600 onwards, the VOC imported Chinese porcelain to the Netherlands. 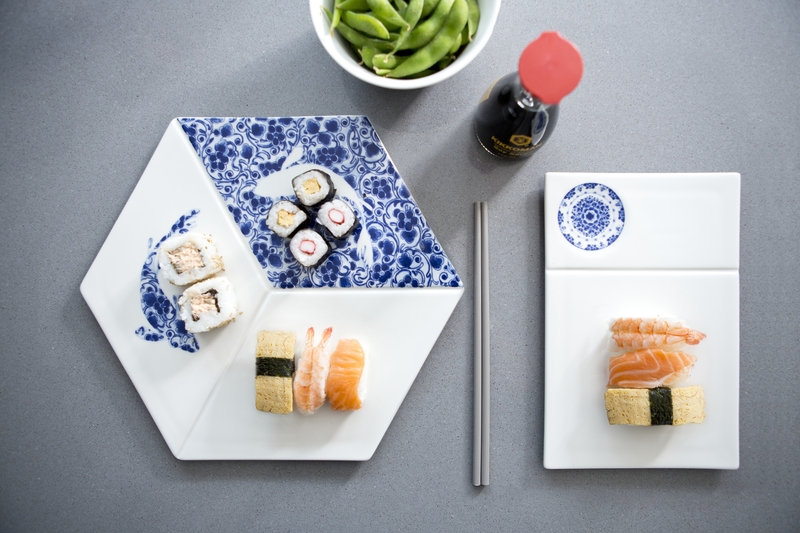 50 years later, imports stagnated due to a civil war in China, yet the demand for the Chinese porcelain remained. This led to the founding of ever more pottery factories in the Netherlands, including "De Porceleyne Fles". 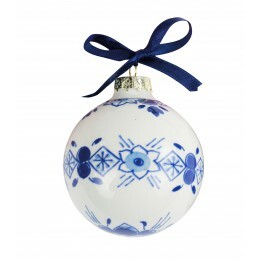 After the market collapsed, "De Porceleyne Fles" was the only pottery workshop to remain in Delft. 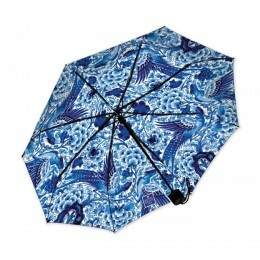 The factory would always remain open and in 1919, it was allowed to add the title "Royal" to its name. 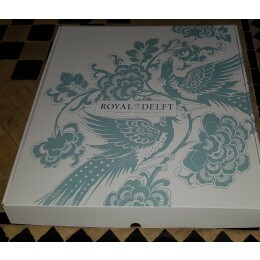 As a result, today the brand is known under the name: 'Royal Delft'. 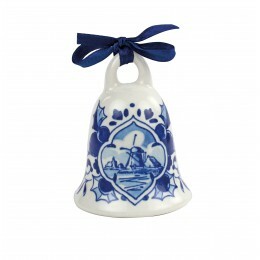 As such, Royal Delft has played a major part in Dutch history. 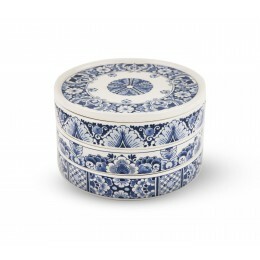 That's why we have a nice selection of their products in our Holland catalogue, including the Delft blue cufflinks and the famous Delft blue cufflinks . 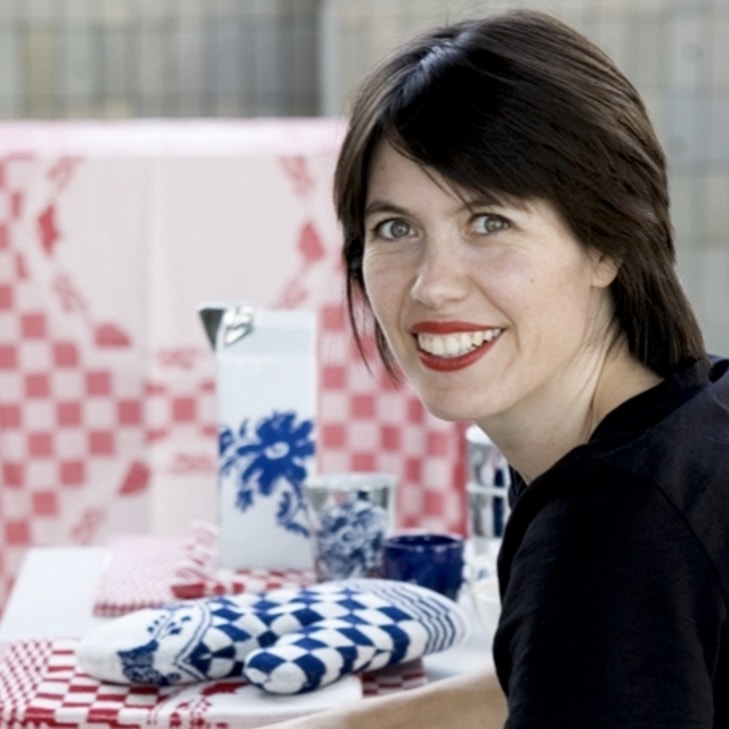 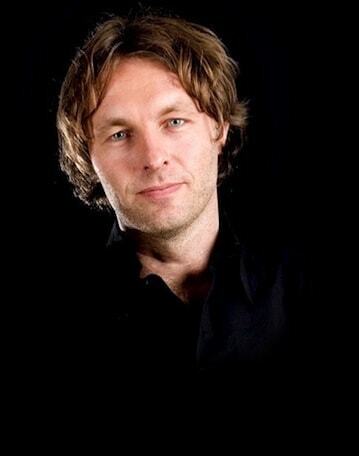 Are you looking to bring a piece of the Netherlands into your home? 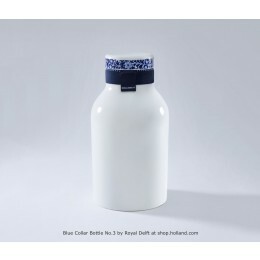 Why not have a look at the products by Royal Delft.